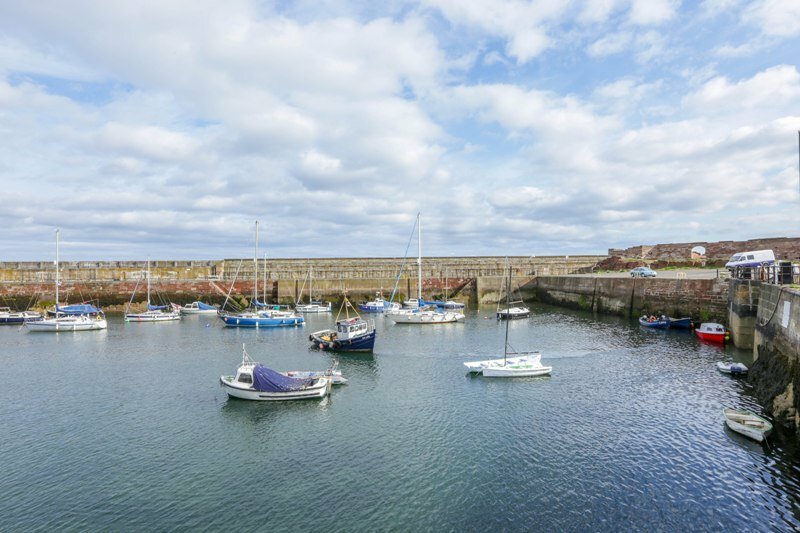 A delightful characteristic top floor flat located next to Dunbar Harbour and within a minutes’ walk of the beach, town centre and many lovely eateries and bars. 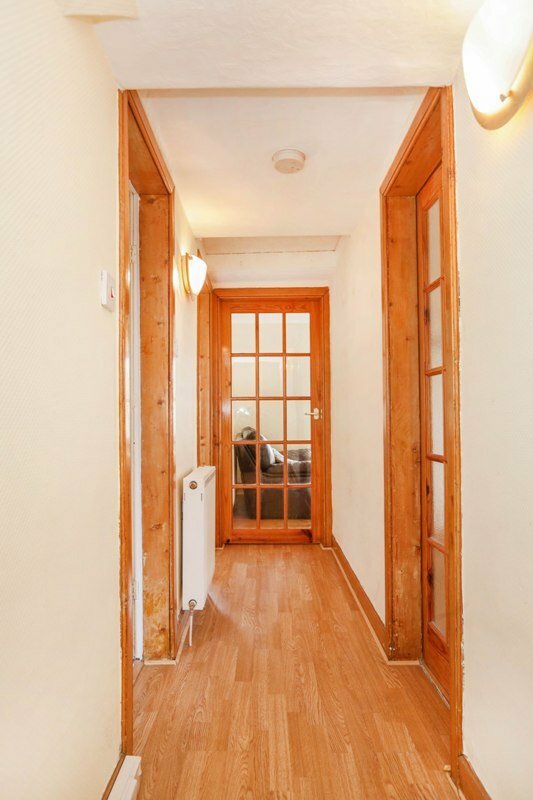 This flat would be an ideal first time buyer purchase, holiday home or rental property. 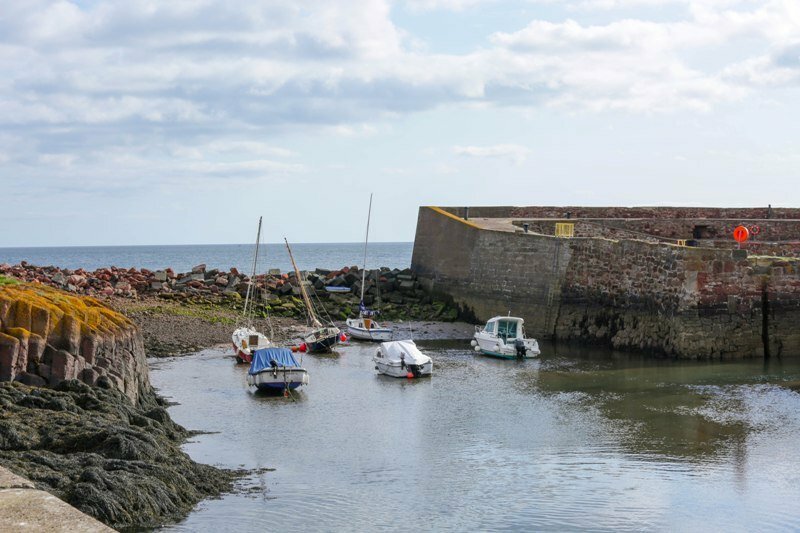 With secure entry to an internal spiral staircase the accommodation comprises of a sunny lounge, fully fitted kitchen, double bedroom, with stunning sea/harbour views and a spacious bathroom. There is also additional attic space and GCH. 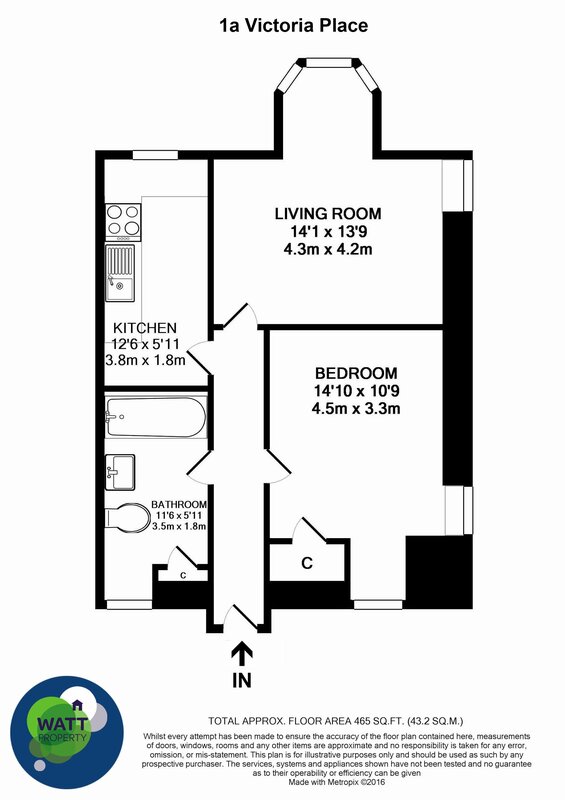 Lounge, Kitchen complete with appliances, double bedroom with storage and coastal views, bathroom with shower over bath. GCH. Natural wood fittings throughout, with laminate flooring and additional attic space with Ramsay ladder access. 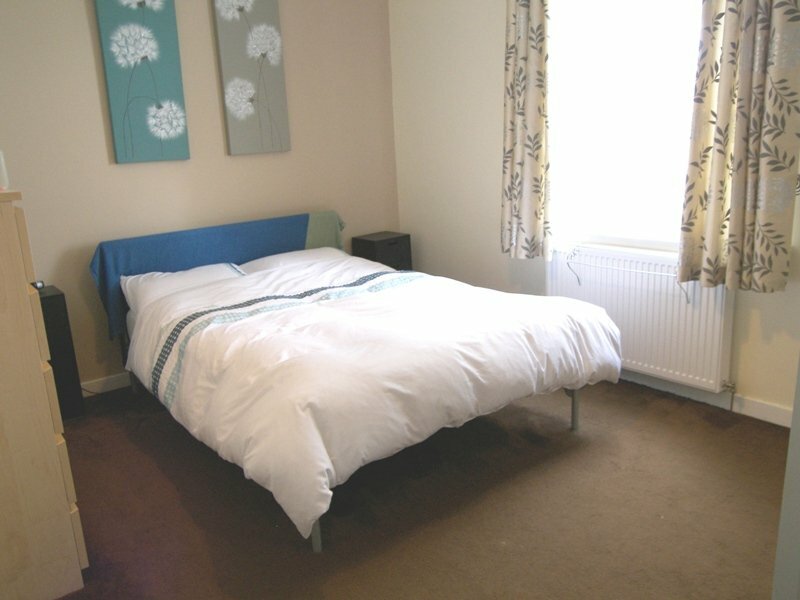 The accommodation is accessed via a solid secure entry door leading to a communal stair. 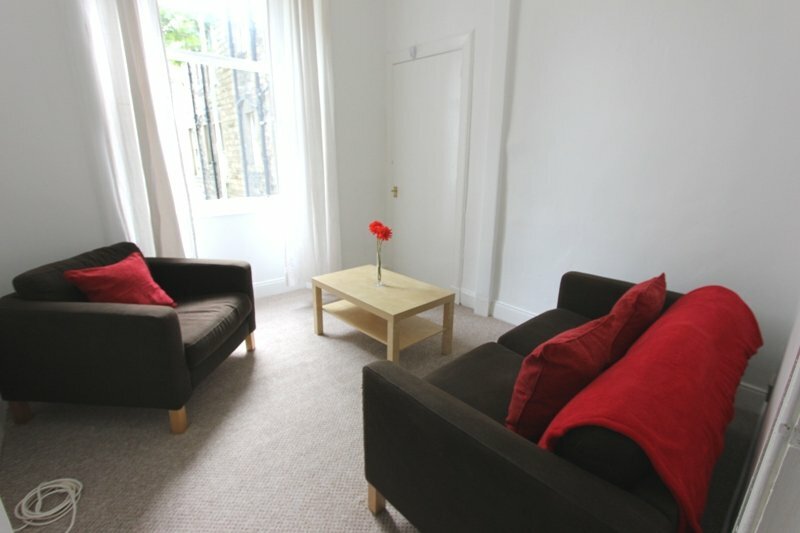 The property is located on the second floor and is tastefully decorated throughout. 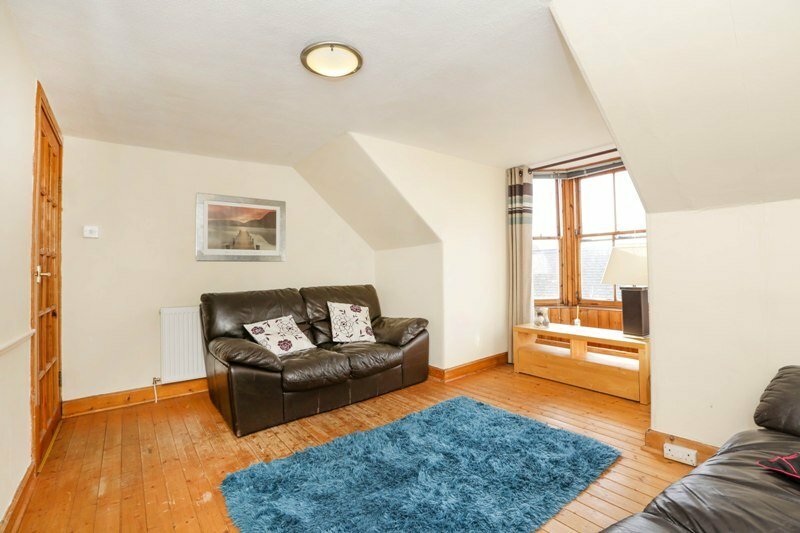 The sunny lounge offers rooftop views towards the Lammermuirs and has laminate flooring, which is fitted throughout the property. 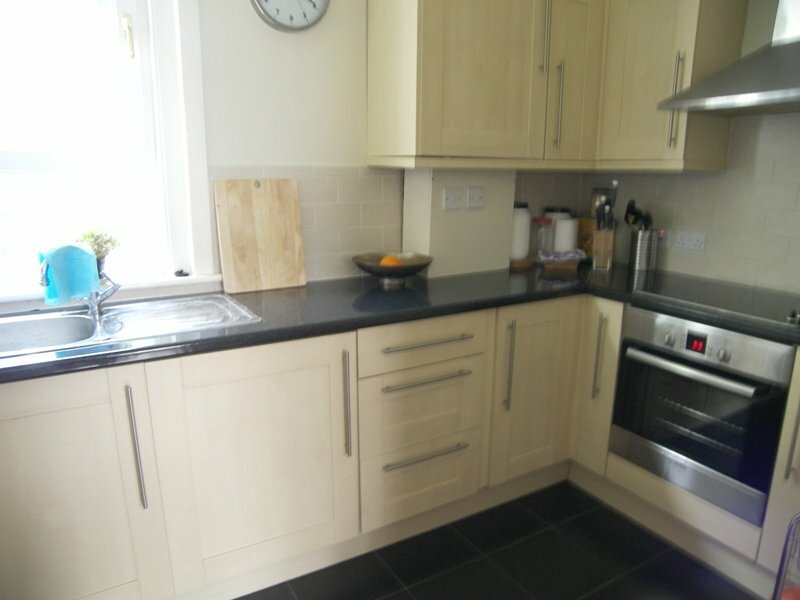 The kitchen is fully fitted in a modern design, with all appliances included in the sale price, washing machine, cooker and fridge freezer. 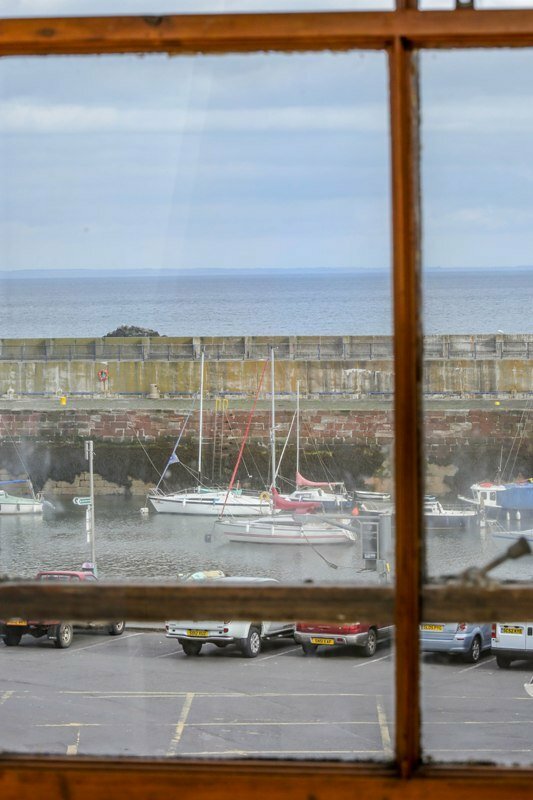 The double bedroom provides idyllic views to the Harbour and sea beyond, with dual aspect windows, giving this room a bright open feel. There is also under eaves storage. The bathroom comprises of a white suite with an electric shower over the bath, and views from the part frosted window overlook the harbour area. All window dressings are included in the sale along with the fixtures and fittings, including appliances. 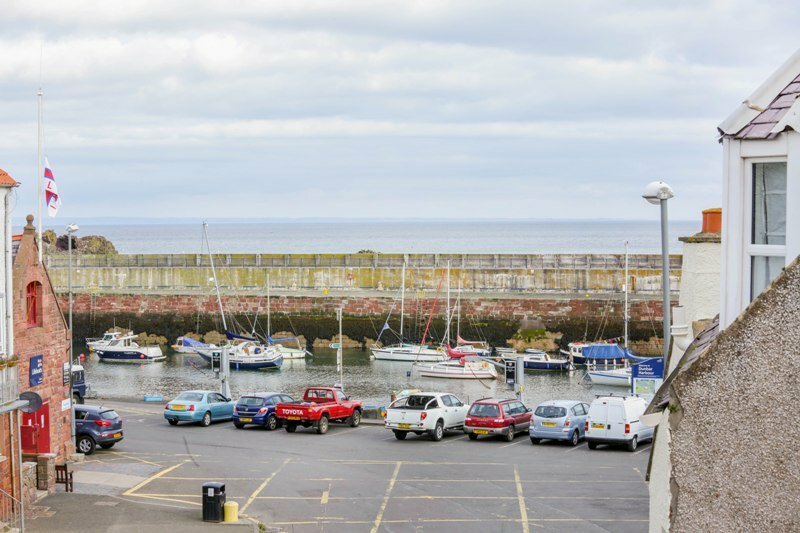 There is ample unrestricted on street parking immediately outside with a large public car park not too far away, next to the Dunbar Leisure Centre. 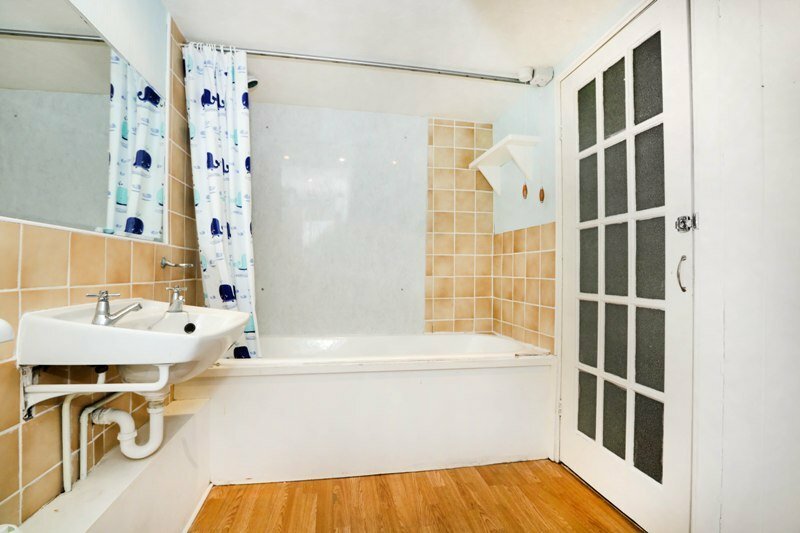 The Home Report has identified some areas for remedial work and the Seller has provided Specialist Reports and reduced the asking price to reflect this. 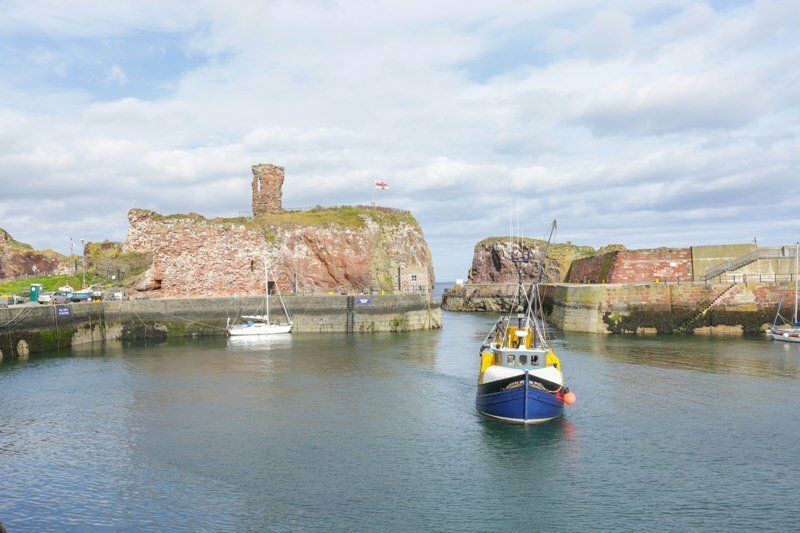 This property has the potential to be an extraordinary holiday home or rental property, with rental values likely to be around £500 pcm minimum. Viewings are by appointment only. Please telephone the Agent: 0131 555 2777 or 07984881181 out with office hours for an appointment. All Offers should be submitted within the format of the Scottish Standard Clauses Edition 2 to the Agent in the first instance.